China’s state-run press agency, Xinhua, recently unveiled its new “AI Anchor”. A digital entity created from multiple footage of real-life human hosts that reads news with a synthetic voice. According to The Verge, the specific technology Xinhua used to create its AI Anchor is still unclear. What is certain is that machine learning research is clearly a major keystone in its development. 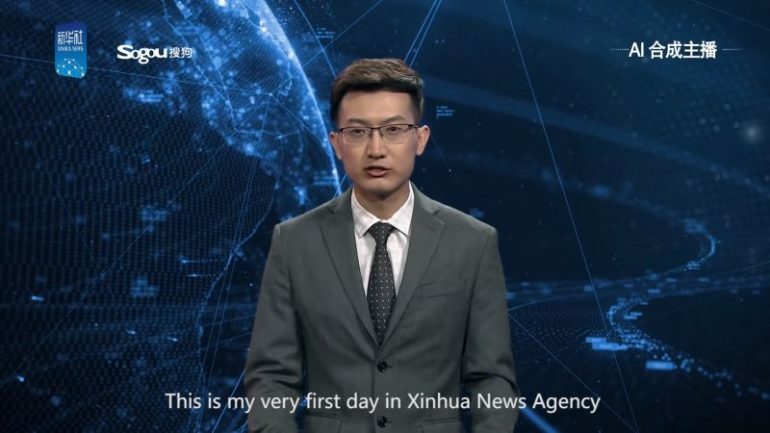 The digital news anchor itself is also based off a real life news Xinhua news anchor named Zhang Zhao. Unlike Zhao, however, the AI Anchor’s speech pattern is driven by the synthetic voice we mentioned earlier. Along with the relevant news text that gets typed into its system. So far, there are a few benefits that Xinhua can gain using such technology. 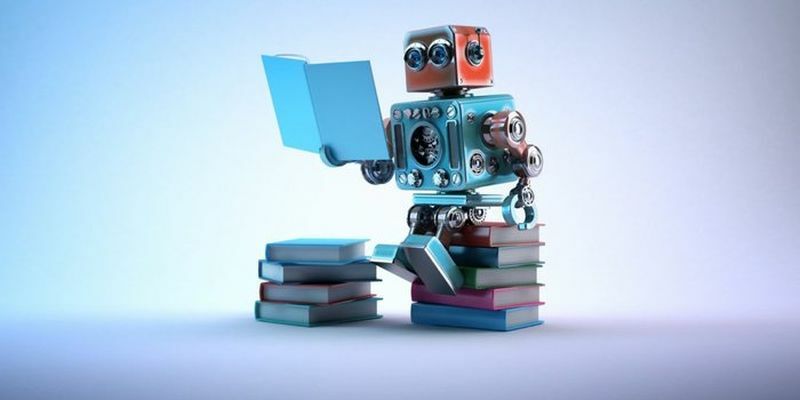 One such benefit is around the clock new reporting; because the AI Anchor is real or human, Xinhua says that the anchor can work “24 hours a day on its official website and various social media platforms, reducing production costs and improving efficiency”. That isn’t to say the technology isn’t without its own caveats towards realism. Pay close attention to the AI Anchor, you’ll notice that its face has a limited range for facial expressions. That, and the obviously non-human and robotic voice that sounds very much like a Chinese version of the male voice heard on Google Translate. Virtual characters are nothing new in the industry, and prior to this was considered nothing short of a novelty. However, due to the rising popularity of machine and deep learning technology in the digital sphere, it’s clear that the line between AI and a real human is being blurred at an exponential rate.